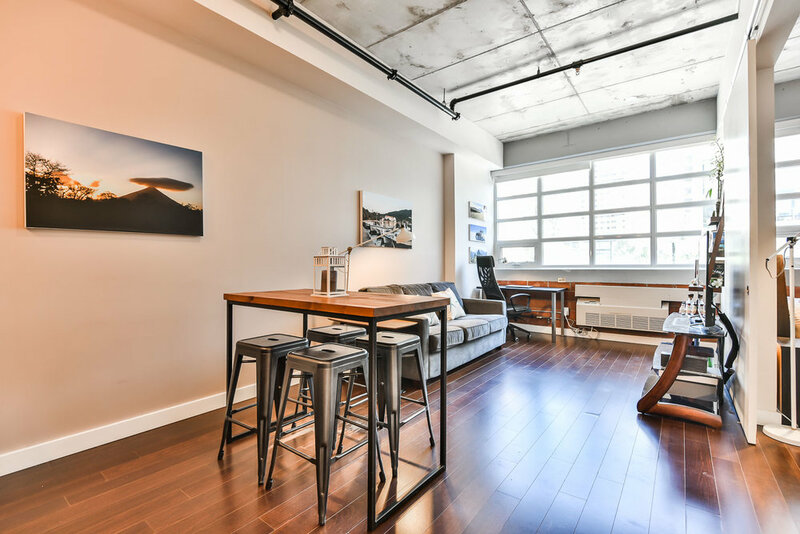 Love Loft Living? 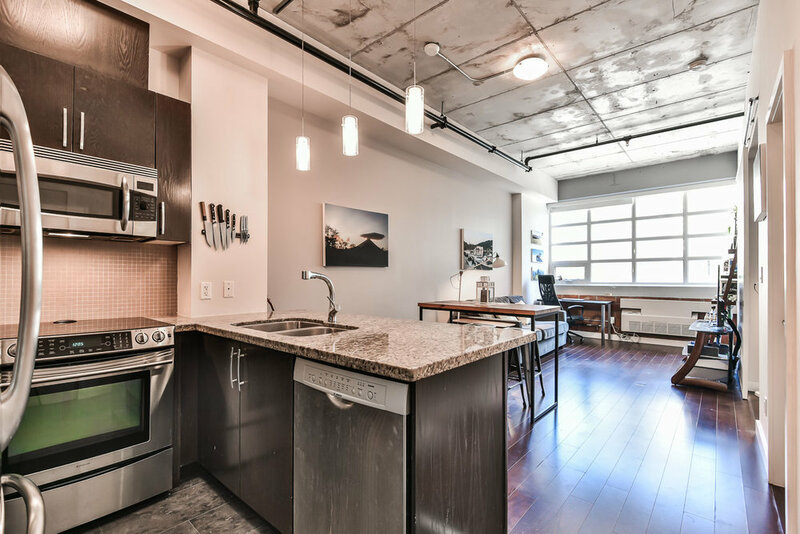 Move Into This Hot Listing In The Historic Wellesley Hospital Steam Plant Lofts. 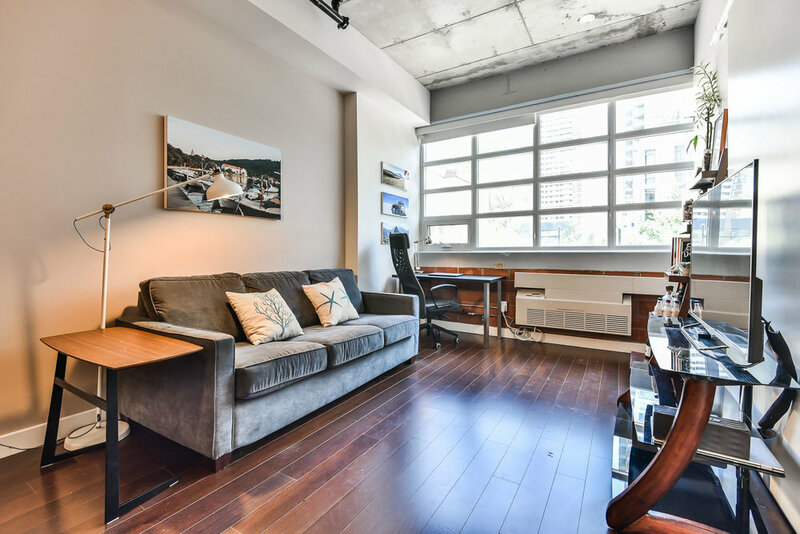 Spirits Soar Over 10Ft Ceilings & Hardwood Floors Throughout. Full Size S/S Appliances, Granite Counters & Exposed Bricks - Yes Please! Oversized Windows Let The Light Flood In. 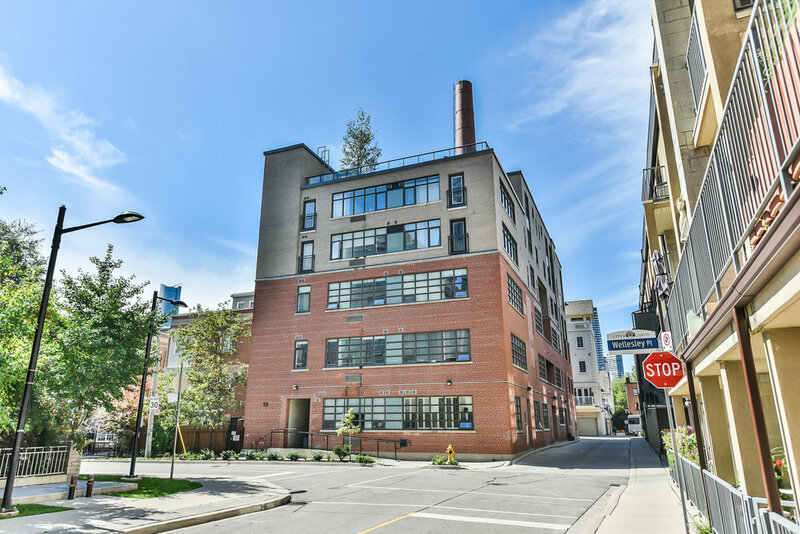 Walk To The Village, Cabbagetown, Transit, Restaurants & Fabulous Bloor Street Shopping From Your Trendy, Boutique Building. For further details or to schedule a showing, please do not hesitate to contact me. Offers welcome anytime.